Check back this fall for the 2011 artists and map! Inks, pencil, pastel and watercolor are used in this artist’s realistic scenes of people, animals and landscapes. 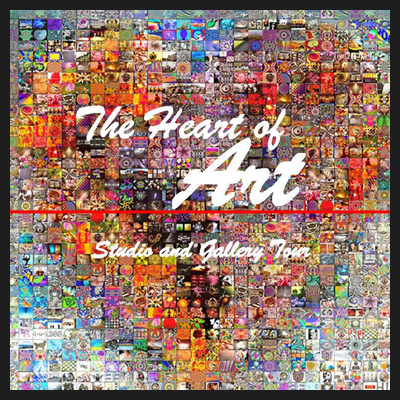 © The Heart of Art. Theme images by billnoll. Powered by Blogger.